300 AUCTIONS OVER SIX YEARS: Multi-million-pound collection of manuscripts from the scandal-hit Aristophil to be auctioned in Paris. A huge collection of manuscripts from investment scheme Aristophil will finally be resold in Paris after a two-year wait (Laura Chesters, Antiques Trade Gazette). Included in the sales are treasures such as the will of Louis XVI, the original 39ft-long manuscript of the Marquis de Sade’s 120 Days of Sodom, fragments of the Dead Sea Scrolls and a 15th-century translation in French of Alexander the Great’s biography by Quintus Curtius. 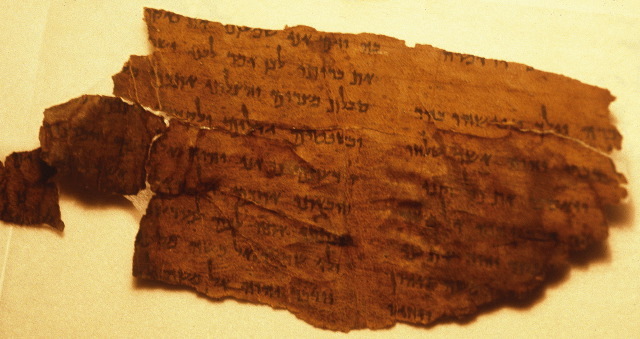 I've been following this story since 2015, because of the report that there are fragments of the Dead Sea Scrolls in the collection. I have not been able to find any specific information on these. The story of how we got here is complicated and involves an alleged "Ponzi scheme." I have gone over it in more detail here. Follow the links there for past coverage.